Before 1995, the dangers and logistics of driving a vehicle rested on the shoulders of those who gripped the wheel. We were largely on our own, spare some kids in the back pleading, "Are we there yet? ", someone in the passenger seat trying to micro-manage your driving, and a sun-faded Atlas that was probably out-of-date. Then, with the launch of OnStar, everything changed. We were no longer alone. Our vehicles appeared as dots on a computerized map in some distant office, but if anything went wrong we were able to call for help and receive it within a reasonable amount of time. The auto industry called this GPS-operated tracking system, "telematics". Since the 90's, the technology behind telematics has dramatically evolved into far more than pin-pointing a vehicle's location. An article from our friends at AutomotiveFleet.com outlines some of the latest trends in this tech and how its installation in a fleet of vehicles can assist fleet managers in the monitoring and managing fuel cost, driver safety, route efficiency, and personnel management. 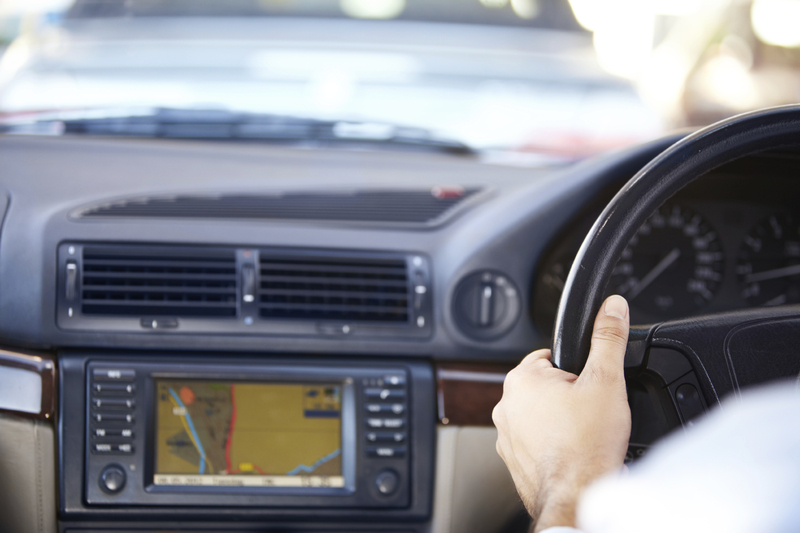 Speed parameters help fleet operators monitor the safety of their drivers. Acceleration, cornering and braking are all safety concerns that telematics allows fleet managers to keep an eye on in case of inconsistencies. Just as in 1995, the GPS in a telematics system can pinpoint your location for your team in case your vehicle breaks down and you become stranded. The ability of telematics to perform journey management allows for fleet managers to pre-plan an efficient route and re-route their drivers while they're on the road if necessary to avoid accidents, congestion or bad weather conditions. 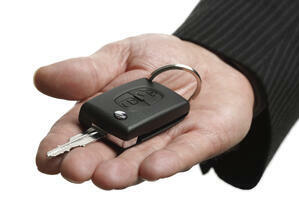 Fleet managers are able to pull individual driving reports to evaluate a vehicle's idle time. The possibility of cameras being installed inside and outside of a vehicle to synchronize with it's telematics system will address liability concerns in case of an accident. More specifically, cameras mounted inside will make it possible for a fleet manager to examine an individual driver's habits and whether or not they follow safe driving habits. 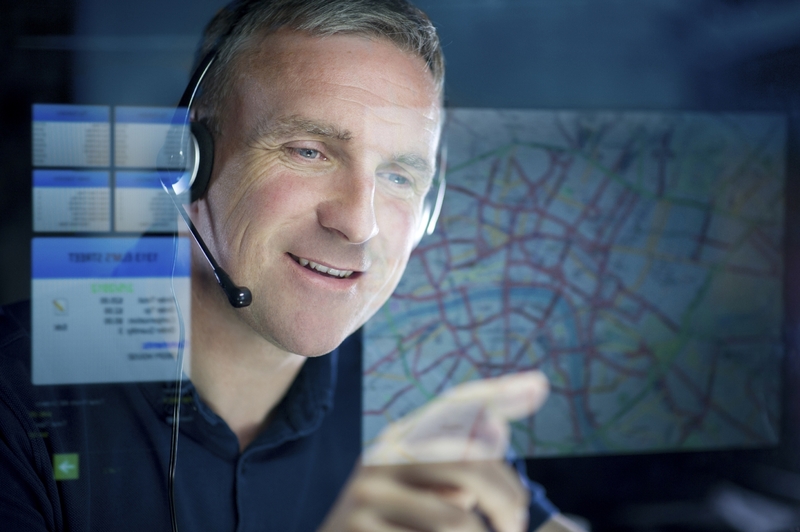 The industry is looking forward to telematics systems that have communication capabilities and instant safety notices, increasing channels of contact between a fleet manager and their field agents. Although some critics point at the Big-Brother-esque nature of telematics, especially shuddering at the thought of interior cameras, the fact is that telematic technology is designed to make driving safer and more efficient overall. As more and more fleet companies reduce the size of their management staff, telematics also reduces the administrative burden, and provides detailed records of not only the history of each vehicle but also the driving history of every driver in your fleet. To learn more about the latest trends in telematics, visit the following link. And, as always, buckle up & stay safe! Click here for more info ⇒ "Latest Trends In Telematics"